Review: Witching Tower A well-balanced fantasy adventure. 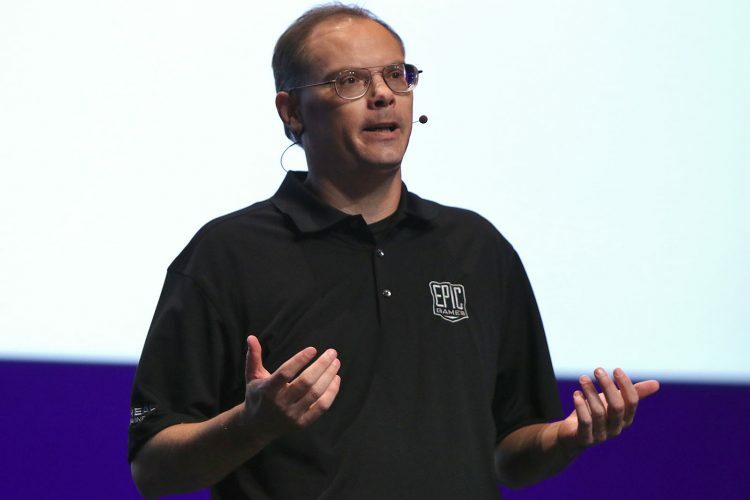 Epic Games CEO Criticises Closed Oculus Platform With questions being raised about third-party applications on the Oculus quest, Tim Sweeney comes out in favour of openness. 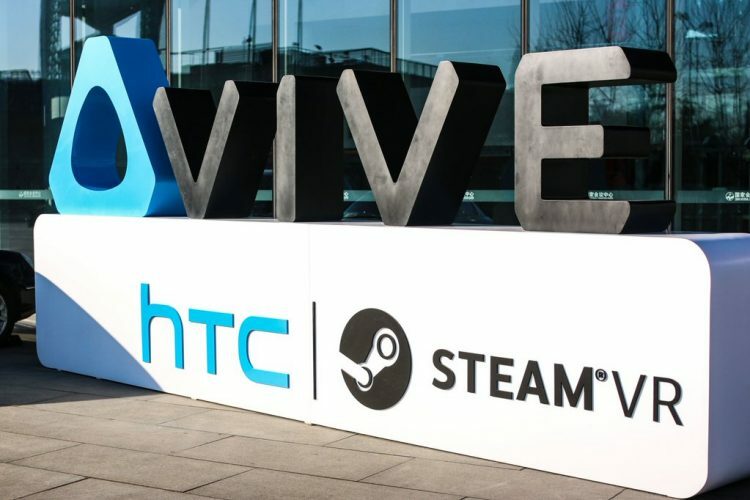 HTC’s Vive Studios division acknowledges that it needs to ramp up its work in marketing, especially with more challenging non-gaming apps. Vive Studios was announced back in 2016 and is similar, though certainly not identical, to the Oculus Studios division at Facebook. The team pledged to do everything from publishing content made with partners to internally developing and releasing its own projects, going beyond gaming and looking at professional and experiential applications too. But, whilst Oculus Studios has launched big projects like Lone Echo and Marvel: Powers United over the past few years, it’s harder to keep track of Vive’s work. There have been some notable releases, the biggest of which is undoubtedly the Ready Player One: Oasis beta, a virtual hub of sorts that connects you to a handful of minigames. But, broadly speaking, it’s harder to find Studios’ fingerprints across the current VR ecosystem. To that end, some Vive Studios releases on Steam haven’t even gathered enough user reviews to get aggregate rankings, though many are also sold across platforms like Viveport and Oculus Home. Even Studios Head Joel Breton admits that games like the Vive Studios-published and Square Enix-developed Million Arthur VR didn’t “sell out of the gates”. Speaking to UploadVR, though, Breton said that it’s his first priority to keep VR developers safe regardless of sales. One approach Breton says its taken recently is to give some of its apps more of a soft launch, quietly releasing early builds and then updating them with the help of the community to the point that it can market them more confidently. Studios also sees its most recent project, an episodic VR movie retelling Bible stories named 7 Miracles, as an example of an app that it knows directly who to market to. The post Vive Studios Boss: ‘We Need To Get Better At Marketing’ Content appeared first on UploadVR.